In this enchanting collection of fairy tales, including original stories and interpretations of Chinese folklore by master storyteller Paul Yee, a glorious procession of characters—peasants, ghosts, merchants, demons, villagers and kings—make their appearance. 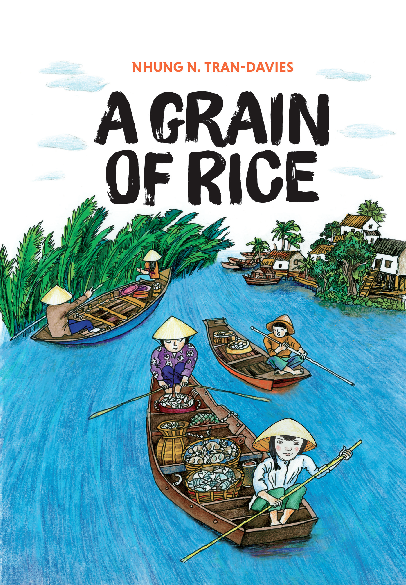 Each tale is followed by a recipe for a traditional Chinese dish. 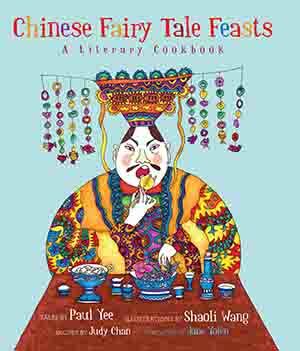 Chinese Fairy Tale Feasts is a unique treasure that will delight readers and cooks across the generations.